Kevin Browett is COO of Renaissance Media, a full service media company specialising in graphic design, video production, and publishing -- to name a few. We spoke to Kevin about how Renaissance Media uses Blippar’s augmented reality tools to enhance their print and publishing work. Read on for insider insights into how AR can add value for a media company. What originally inspired you to use AR? Why did you want to use it in your work? The thought behind using AR came from understanding what moves markets and market change. When we saw companies like Google focus on AR, it made us sit back and realize that there will be a market shift. As we looked at our own business in publishing, the challenge was two fold for our adoption. We need credible content and depth of content, and at the same time advertisers want more and more digital options. AR allows for print to have a tremendous amount of depth beyond the printed pages, including background photo shoots, video tied to stories, etc. 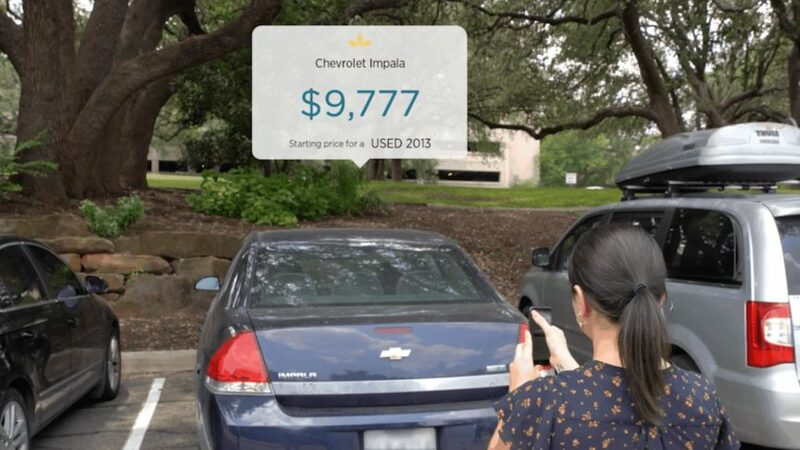 And AR enables advertisers to offer options to buy a product, jump to a website or video of a home tour, book an appointment, or buy a ticket. This opens up the digital world to advertisers who also want to stay in print. 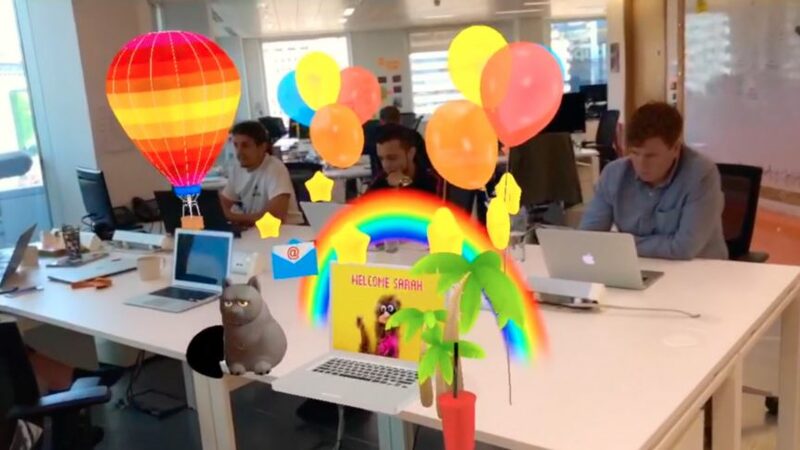 How have you been incorporating AR into your projects (both your own and client projects)? We have been able to offer advertisers many more options for their print ads to really drive digital and tie in their other assets, from selling products to reserving tickets and more. On the content side we have been able to really enhance our content and become much more important to our readers. 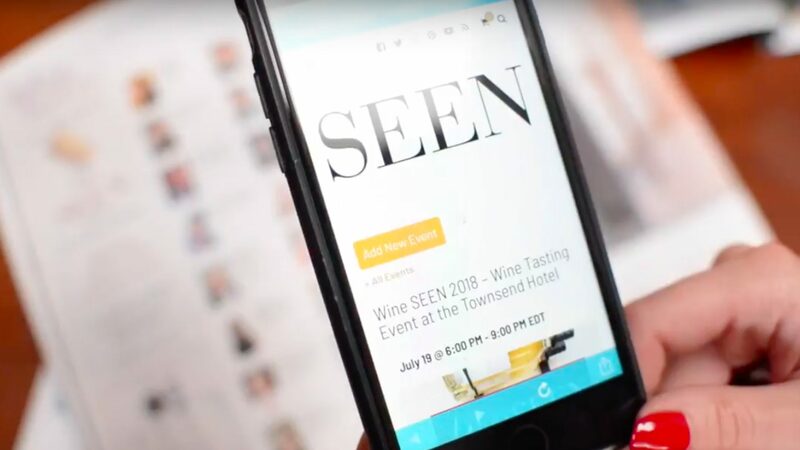 We love your work on your monthly magazine, SEEN Magazine. How have your readers responded so far? The readers love the options we now have. The biggest challenge is just education: being new at this means we have to constantly think about how to help our readers and advertisers understand what we are doing and how it works. We just ran a scavenger hunt using the Blippar app in our July Wine issue. Some of the prizes included high end watches, diamond bracelets and wine tours. This helped motivate readers to use the app, and the winners went to our advertisers to get the winning products, so everyone wins. It’s all about marketing every issue. How do you see augmented reality having an effect on your work in future? As a media company, we have to stay ahead of what we can offer our customers. AR is something that, just like VR, we need to understand in detail and apply to the service we offer our clients. I personally feel that AR has huge applications in areas such as museums, entertainment and education. Any time someone can use their smartphone to take a picture or hover over an item to learn more there is an opportunity to give more. The biggest challenge in the short term is being first and getting the end user to understand the power of the service. What has been the most valuable part of joining the Blippar Partner Network and becoming a Certified Partner? 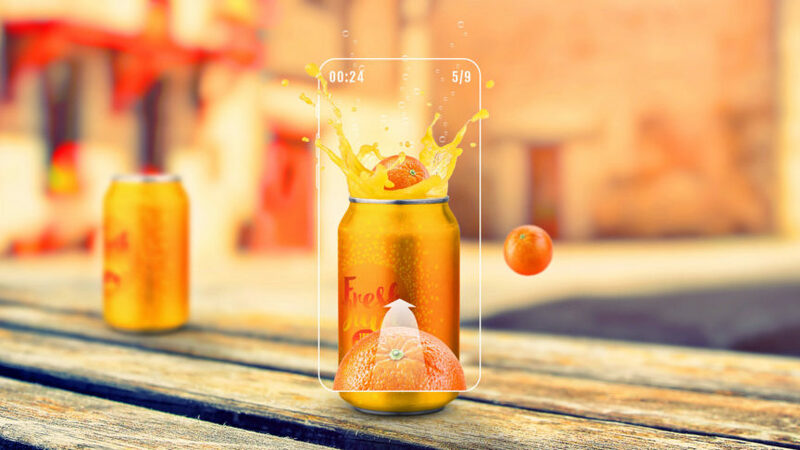 The ability to gain a deeper understanding of all the possible ways we can use AR, so we can keep offering exciting new solutions to our clients. Lindsey Washington (Brand Partner at Blippar) has been the best at responding to our needs, and in today’s world fast and direct service is a big plus. What application of AR are you most excited to see in the future? The ability to animate and tie video to almost anything using AR is particularly exciting for us. That and being able to let consumers click-to-buy or schedule a delivery straight from print in augmented reality is also where we’re headed. To start creating AR yourself, check out our AR creation tool. Follow the link to find out more about our AR partner network, or get in touch if you have any questions.